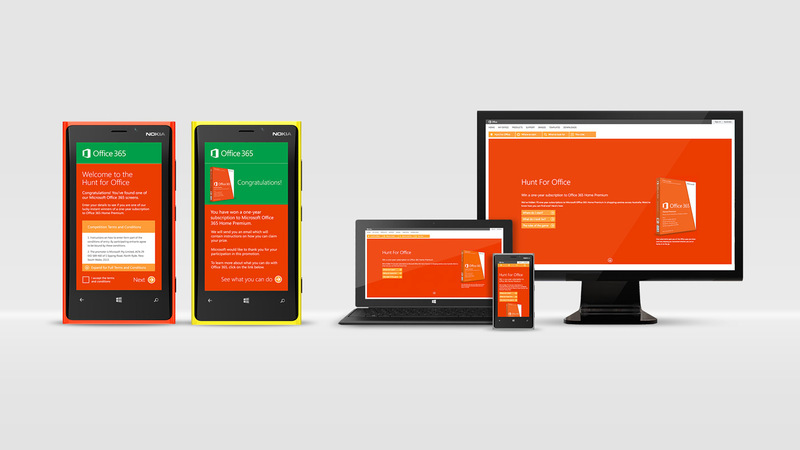 Prior to the launch of Office 365, Microsoft wanted to create buzz and excitement in key consumer markets across Australia. 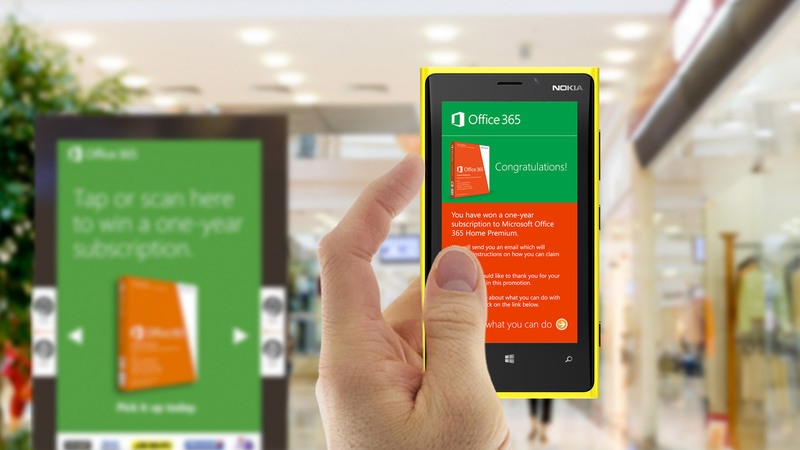 They needed an activation that would spark interest around Office 365 and work equally well across radio, online and digital shopping mall displays. To design and create a competition mechanic enabling people to take part using their mobile device (QR codes and Tapit). The competition would also require a social sharing option so that each entry could be promoted on facebook walls. We created an outdoor treasure hunt competition called ‘Hunt for Office’. 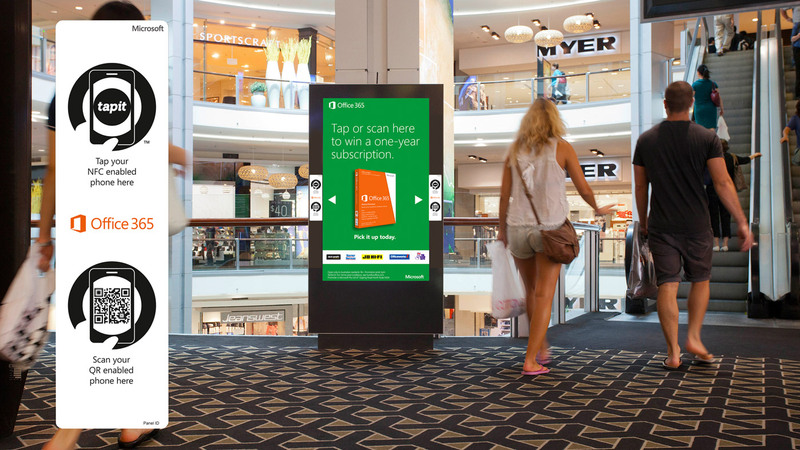 This involved hiding five free one-year subscriptions in interactive digital ad boards across selected Australian shopping centres. To support the competition we designed a fully responsive website that could be easily accessed across desktop, mobile and tablet devices. The platform was smart enough to detect when subscriptions had been found and secure enough not to be hacked. The campaign ran successfully, attracting a substantial number of entrants every day. This was achieved via a well-designed and secure platform with excellent functionality.